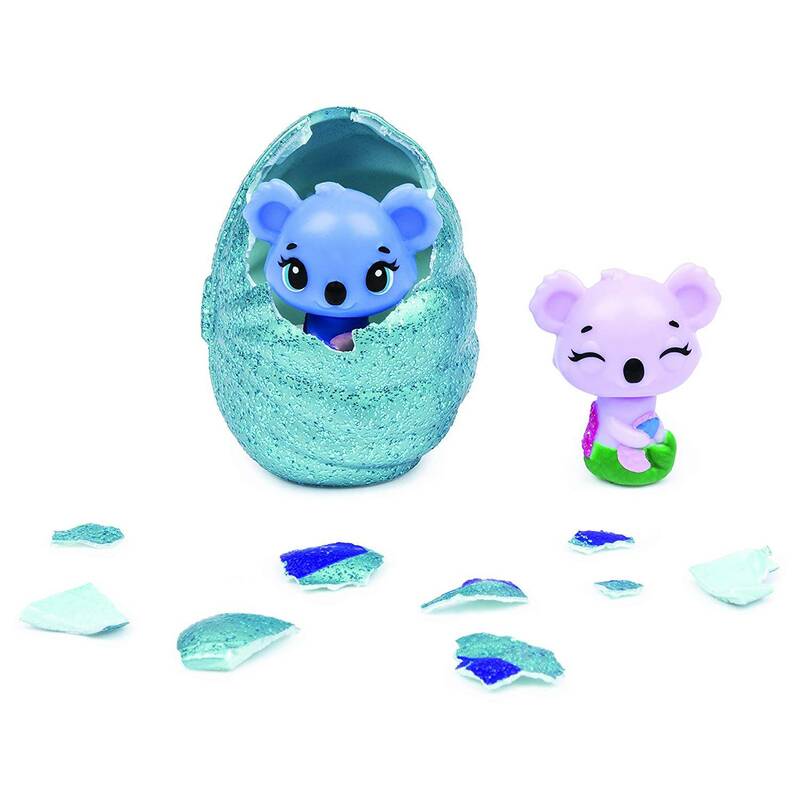 Splash into fun with Hatchimals collectibles! 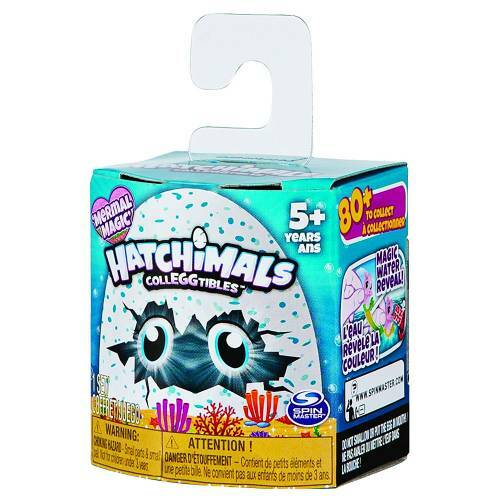 Hatch shimmery seashell-shaped eggs and discover mermal magic characters who change colour when you dive them underwater! To start hatching, hold your egg in the palm of your hand. Rub the purple heart until it turns pink, then gently press down to crack the shell and meet your new friend — then discover their secret surprise! 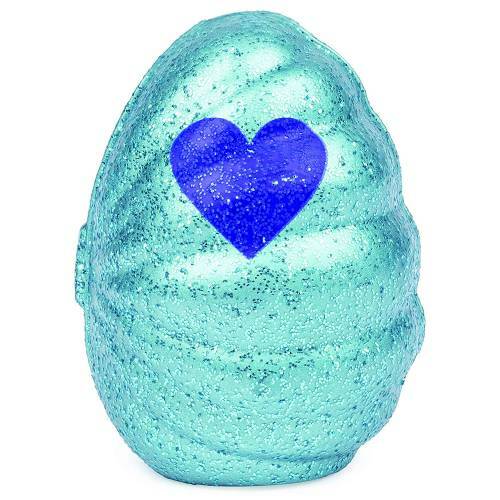 Dip your Hatchimal in warm water to see them change colour! With over 80 characters to discover, you could add mermals (half-hatchimal, half-mermaid) and characters from sunshine surf, mischief marsh and racing river to your collection. Hatch a whole underwater world with the Hatchimals collectibles 1-Pack! Contains random 1 colour changing hatchimal.